Franklin Billiard Company carries other games besides pool tables. We also have air hockey, bubble hockey, ping pong and arcade type games. These types of games take up less room than pool tables and can add a faster pace of entertainment than just pool. Our air hockey tables are from Valley-Dynamo and feature blowers for an air source instead of less expensive fans. This provides greater air flow making the puck move more freely. The bubble hockey is from Super Chexx. It is a commercial table with features and playability that doesn’t exist on any other bubble hockey game, including auto puck eject, sound effects, a lightning fast playfield and a construction that makes it holdup for years trouble free in commercial applications. Franklin Billiard Company carries a selection of furniture from California House, an American manufacturer of premier game room furniture and upper end imported furniture from C.L. Bailey, Holland and Cue and Case. 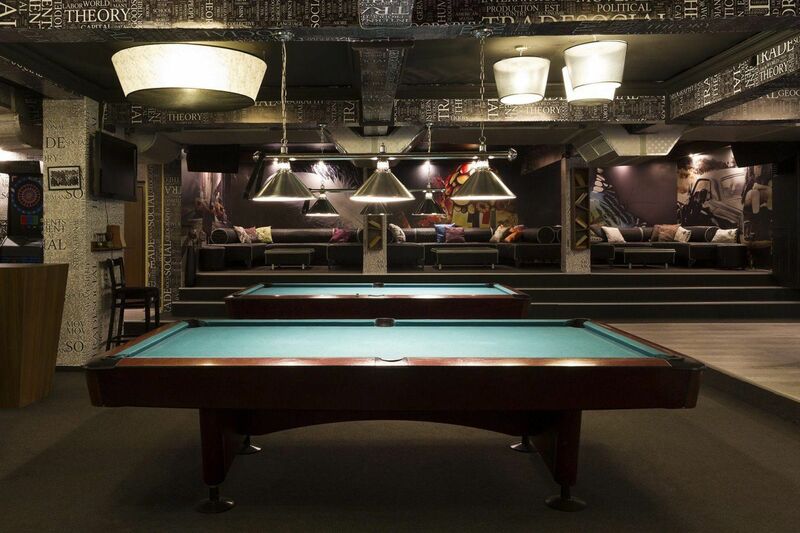 Furniture such as spectator chairs allows you to watch a game of pool from a comfortable level while pub tables allow you to keep the drinks away from the billiard cloth. There is a selection of poker and game tables that allow you to use the entire room for entertaining. We carry Foosball Tables from Tornado, the most recognized name in the industry. Their tables are found in many arcades and used in most major tournaments. The cabinets offer a superior construction and offer a longer life than their competition. As you move to higher end tables you get heaver cabinets, rods, bearings and tougher finishes. Tornado has been the standard of foosball tables for the past 30 years.